Good ol' Charlie Brown and his friends have captivated multiple generations of fans. For the devotee of one of the most lovable 'losers' in the world, this print pays homage to one of the greatest characters ever created. 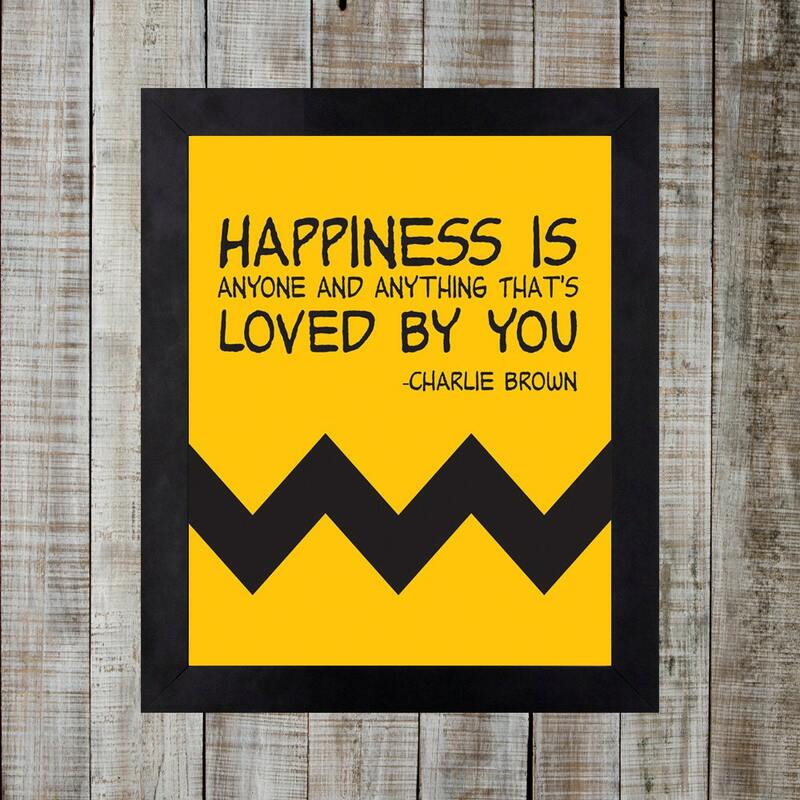 This uplifting print reflects Charlie Brown's unflappable ability to find happiness in any situation. Show your love to those who matter the most to you. Lighten the mood in any space, and show you're still a kid at heart. Please don't hesitate to contact me with any questions or customizations.